Samuel Clemens, better known by his nom de plume Mark Twain, wrote a lot about the South. 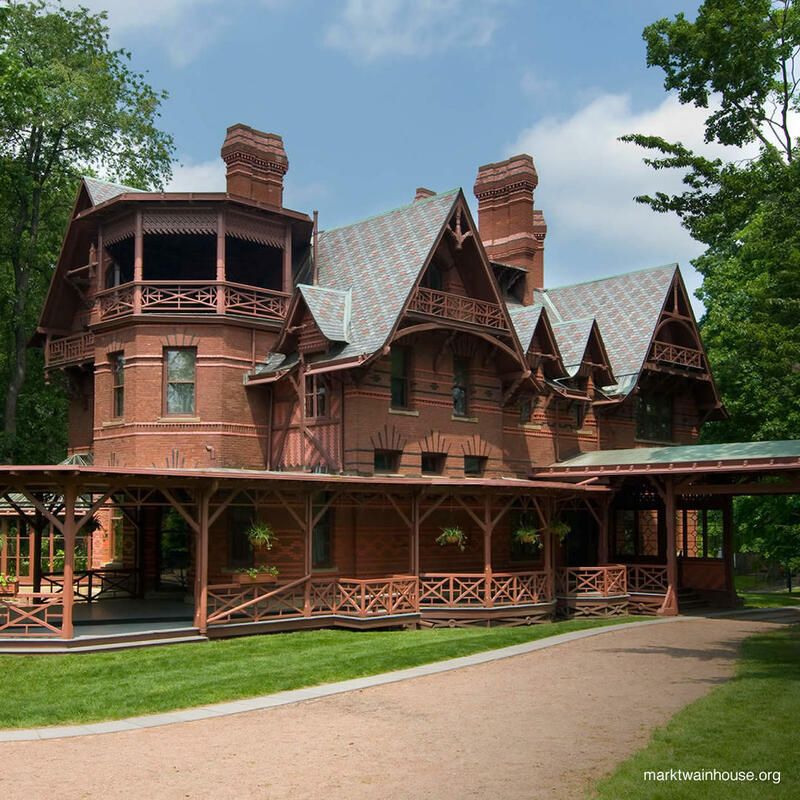 However, he penned some of his most famous books in Connecticut in his American Gothic house. 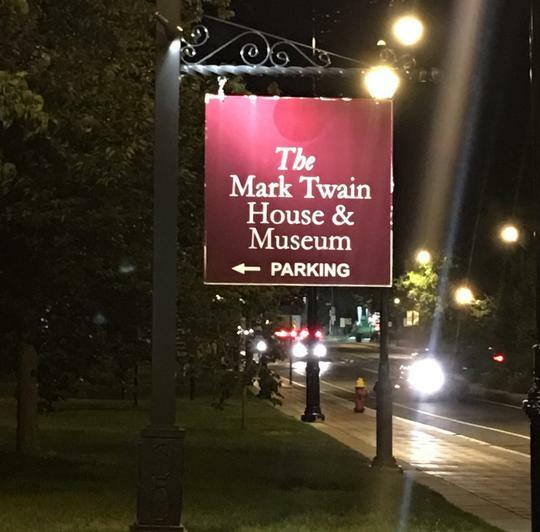 Mark Twain aficionados will certainly enjoy visiting here as will anyone who likes a beautiful home with vintage decorations.